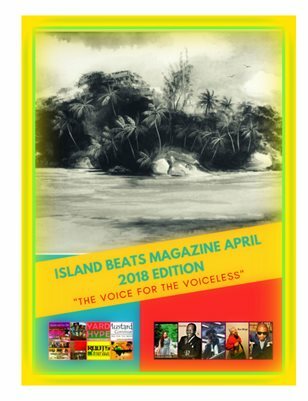 Welcome To The Island Beats Blog News: The Real Lazah Current "Power To The People"
Island Beats Is Pleased To Bring You Blogs About Entertainment & Community News Locally and Internationally. 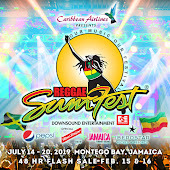 The Real Lazah Current "Power To The People"
Manchester , Jamaican born Lazah Current began his musical journey in Canada in 1981 when he served as keyboard player and background vocalist for Canada's first major record label reggae band called Messenjah. 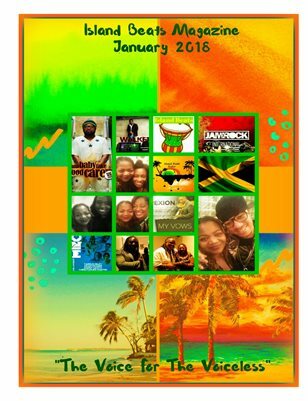 Lazah always had an inborn love for conscious reggae music and was inspired by legends such as U-Roy, Bob Marley, Big Yute, Toots & The Maytals, among others. Migrating to Canada from Jamaica in approximately 1975, Lazah Current attended school in Canada and it was later during his tenor at Humber College when fate made it possible for him to meet the band Messenjah which led him to go on extensive tours in Canada, the United States, Cuba, and also granted him the opportunity to perform on Reggae Sunsplash. 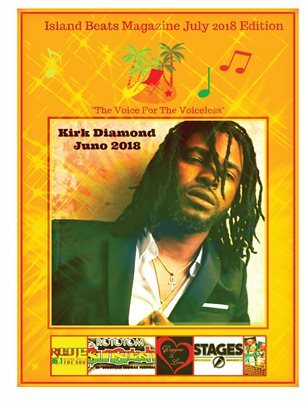 During the 90s due to his deep rooted passion for reggae and his dedication to his roots and culture he answered his higher calling and began his venture as a solo artist so that he could express positive messages to the people which resulted in his songs receiving airplay in Canada, the United States, Europe, and, Africa. 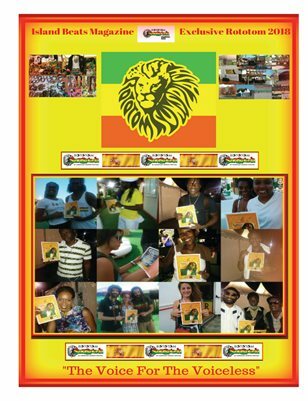 Lazah Current's hard work and him using his music as a platform to encourage the masses musically did not go unnoticed. 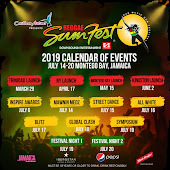 In 1995 Lazah Current received his first award at the Canadian Reggae Music Awards for being the DJ of the year and in 2002 he claimed that title again as DJ of the year at the Canadian Reggae Music Awards. 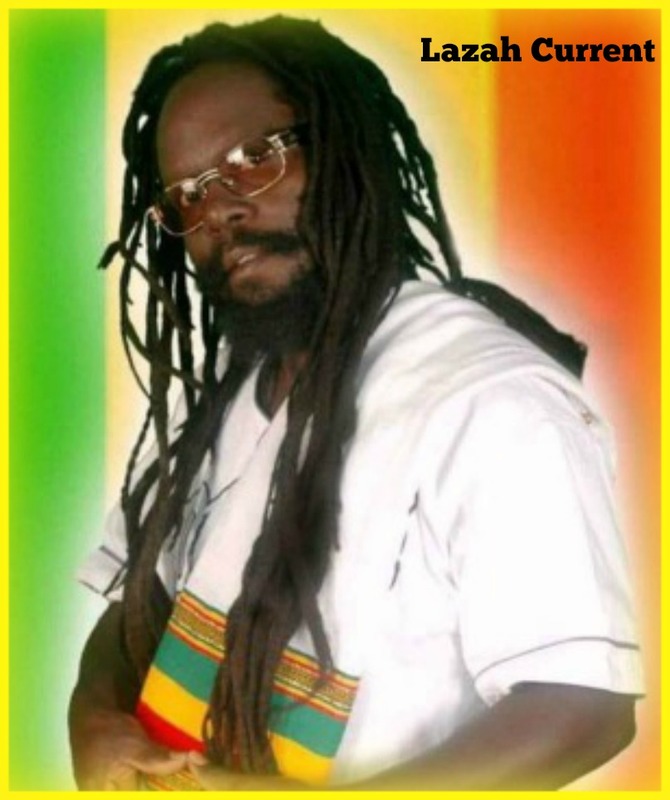 In the mid 90s Lazah won the Canadian Reggae Music Award for his music video "Mock Di Dread & Gwan." In 1999 Lazah Current was a nominee for the Canadian Juno Award for his "Glorious Ride" album which was released in 1998. 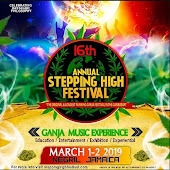 Lazah Current most known for his dynamics on the stage has performed along side reggae icons such as Sizzla, Capelton, Luciano among others. 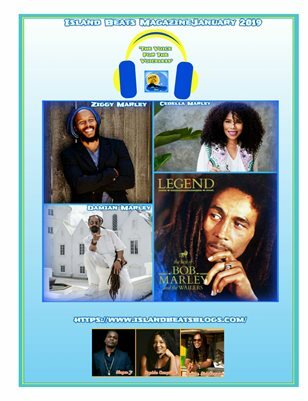 Recently Lazah has released a track called "Power To The People" a song collaborated with Luciano which is the title track from his upcoming album entitled "Power To The People." To date Lazah Current has produced four albums from the late 1990s. In 2011 he released his second album Betta Tomorrow, and in 2014 he released his third album entitled Musical Migreat. 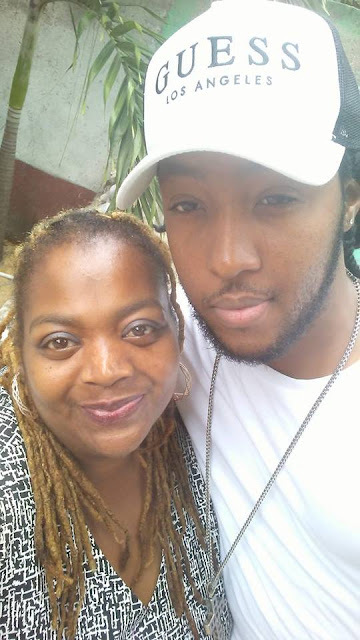 Since 2003 Lazah Current has been living in Jamaica and has been making the voyage from Jamaica to Canada to send his brand to the world and also to enhance his music career. 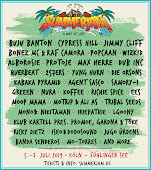 In addition he has recorded in various studio's in Jamaica such as Zion Yard, Gorilla Music, Down Sound Studios, and, Tony Ranks Production from Switzerland. 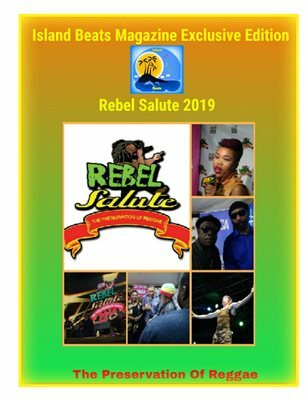 Lazah Current has made many milestones through out his journey in the reggae music industry and he shares that his greatest milestone was the production of his very first album "The Glorious Ride" assisted by Factor Canada. Lazah Current's ultimate goal is to continue to use his music to serve as a catalyst to seeing the growth of the youth in a positive light and to counteract the negative messages that are conveyed through music. 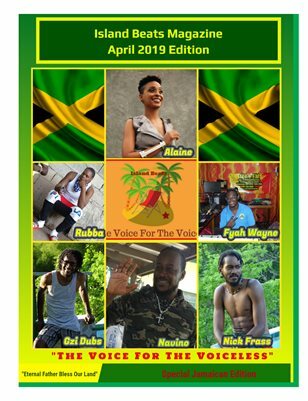 As well Lazah Current derives an inner joy from performing music and seeing his fans and audience enjoying the pleasure that reggae music brings to the soul. 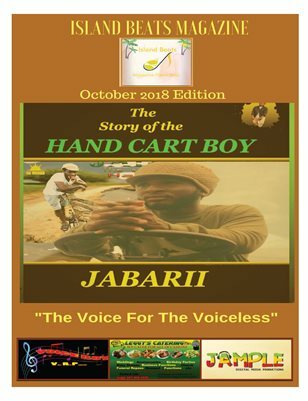 Do You Know The Story Of The Handcart Boy From Jamaica? 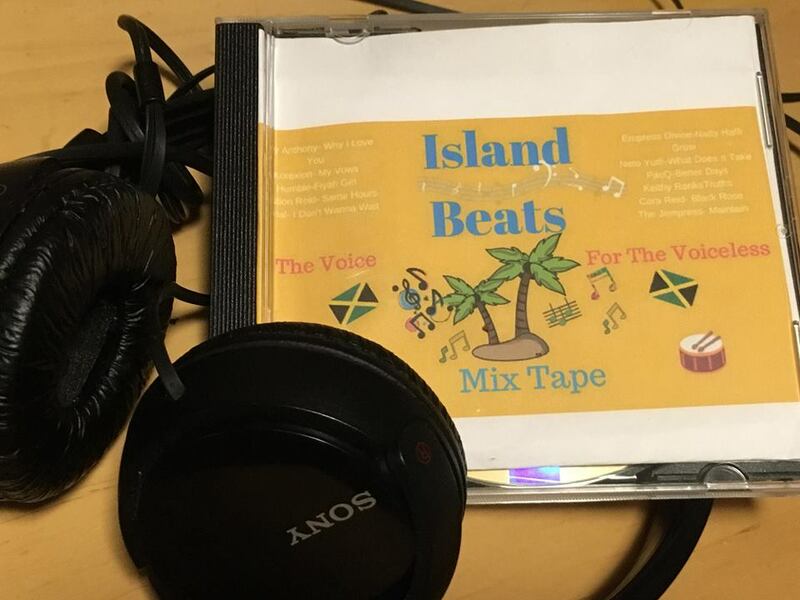 Island Beats The Voice For The Voiceless. Simple theme. Powered by Blogger.